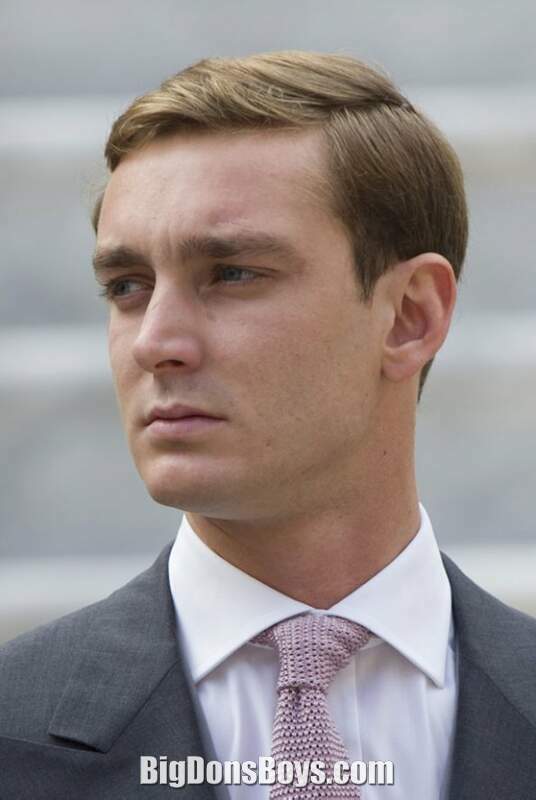 Pierre Rainier Stefano Casiraghi (born 1987) is the 6'1" (1.85m) younger son of Caroline, Princess of Hanover, and her second husband, Stefano Casiraghi. 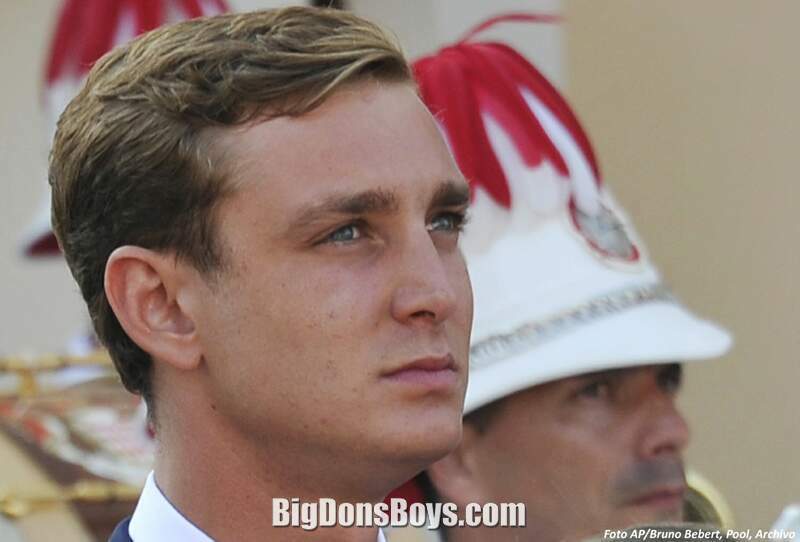 Casiraghi is the fourth in the line of succession to the Monegasque throne, following his mother, brother Andrea and nephew Alexandre. 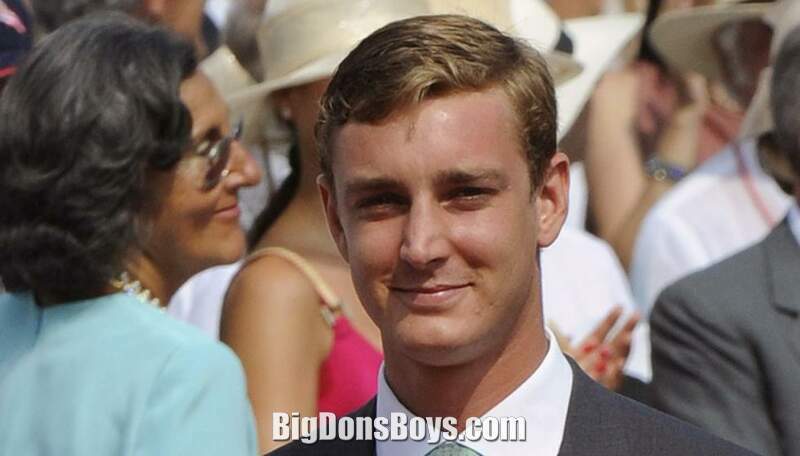 He is almost too short to be on my website but how can I say no to a handsome royal who has been linked romatically with both men and women? 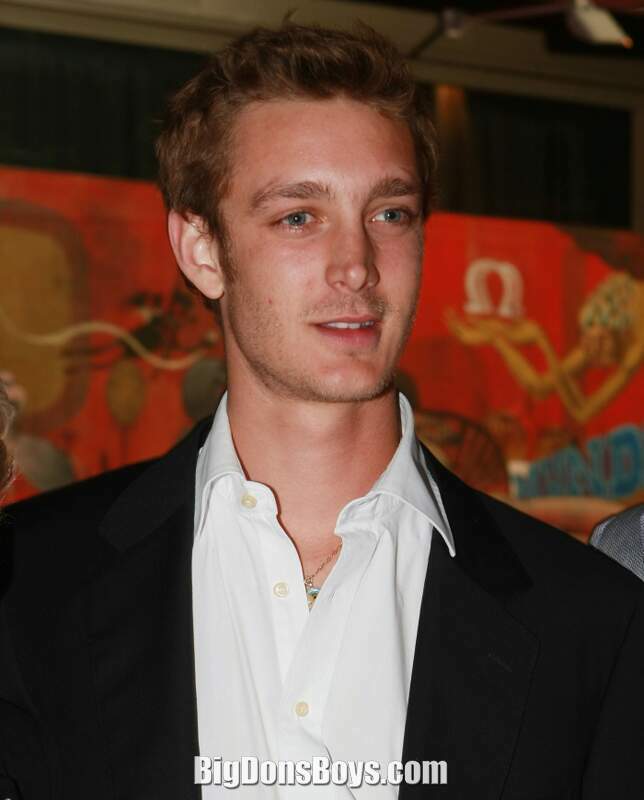 Casiraghi was three years old at the time of his father's death in a boating accident. 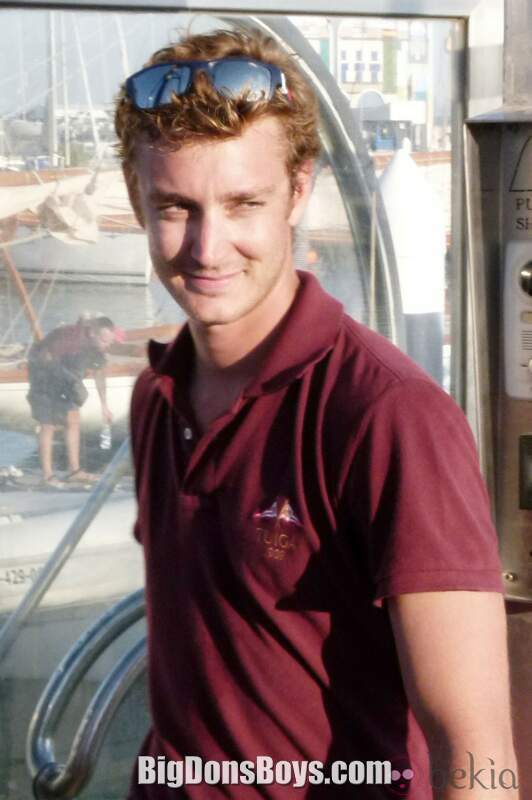 He spent his earliest years, after his father's death, living at his mother's farmhouse in the quaint town of Saint-Rémy-de-Provence. He attended a state school in Saint-Rémy-de-Provence. 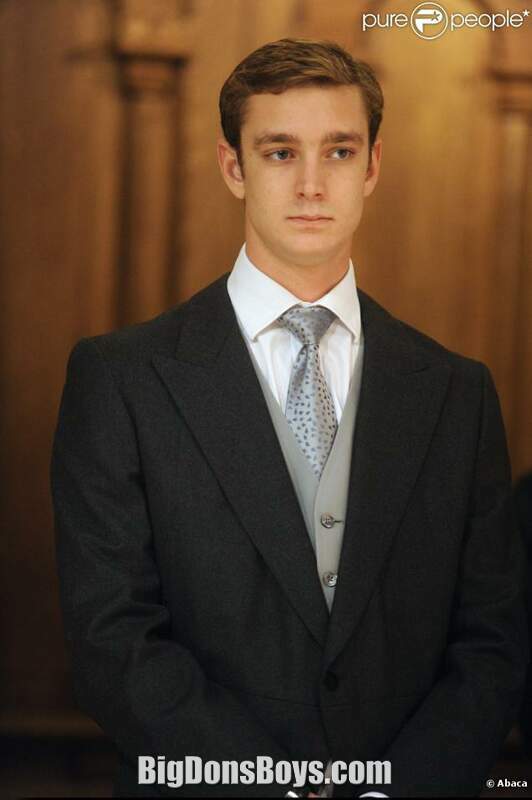 However, after his mother's remarriage to Ernst August V, Prince of Hanover, the family moved to Fontainebleau, to be nearer to Paris and London, the latter being where his new stepbrothers lived with their mother. 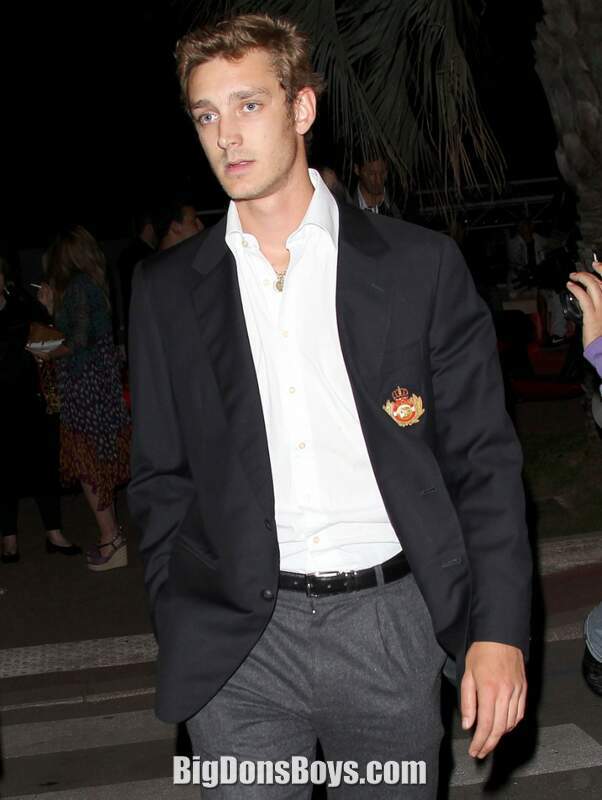 It is assumed that Casiraghi passed the French Baccalaureate exam in the summer of 2005 since he shortly afterwards began university. 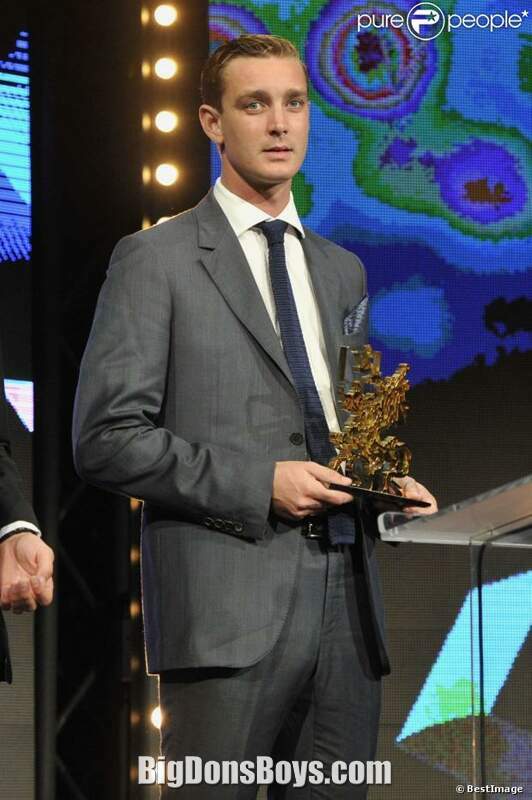 One year later, in fact, he moved to Milan to begin a three-year undergraduate course in International Economics and Management at Bocconi University. 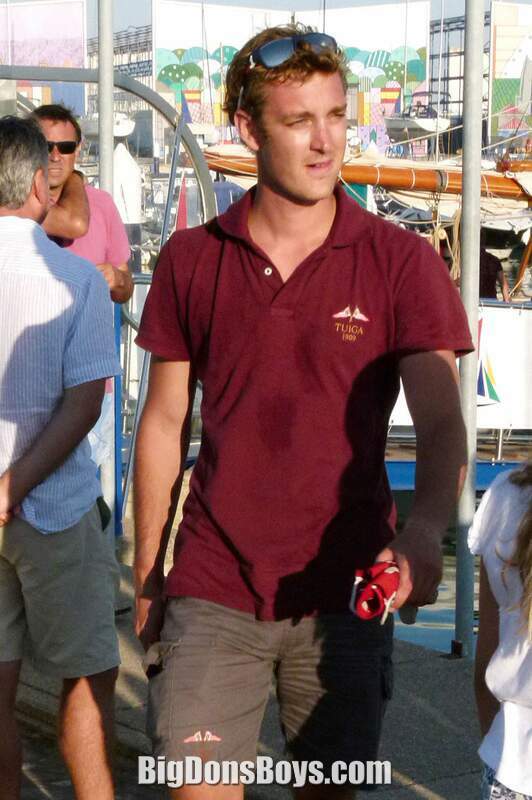 Besides French, he is fluent in Italian, English, and knows some German. He also plays the saxophone. 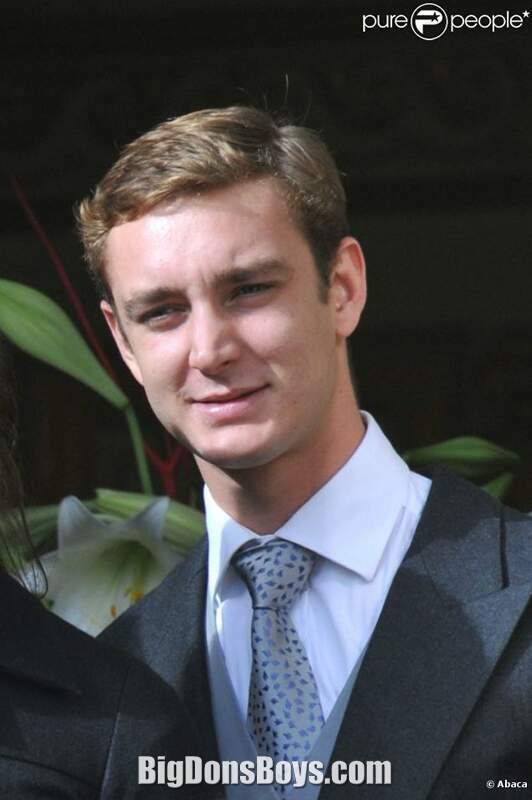 It is believed that he uses his economics degree towards learning the business of his father's companies, which are also managed by his uncle Marco. 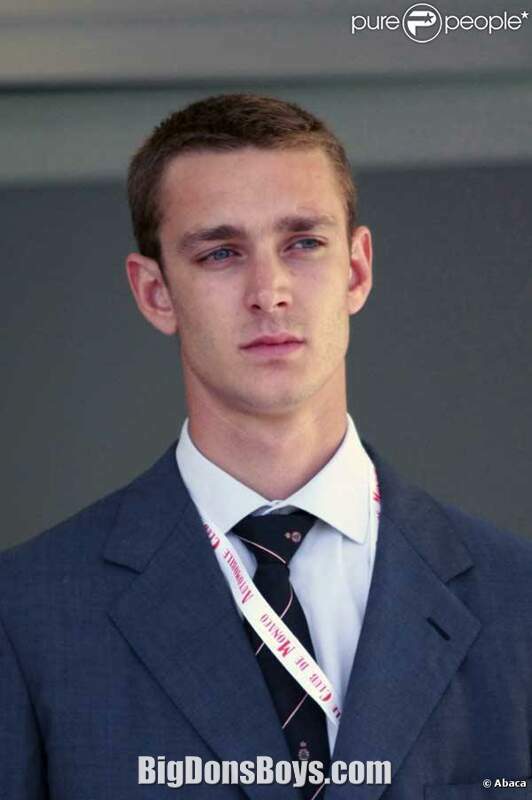 Casiraghi was linked to a number of young women and men during his university years in Milan. 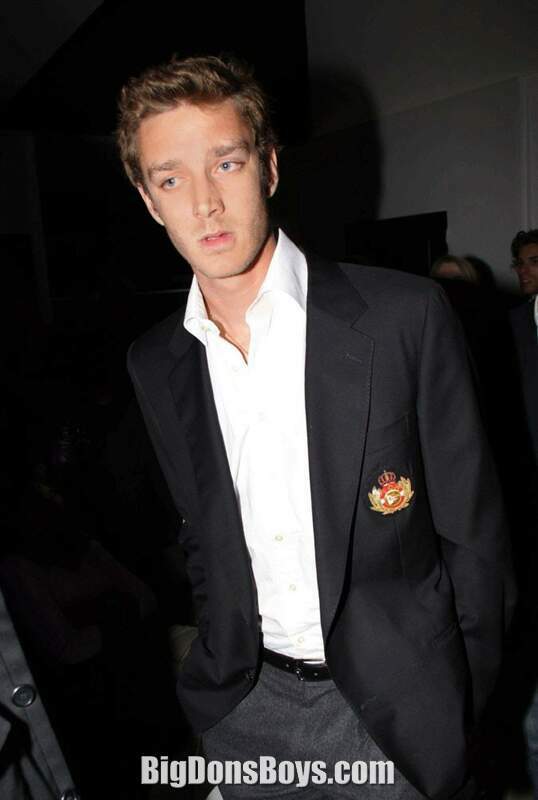 He was photographed out and about with fashion models. 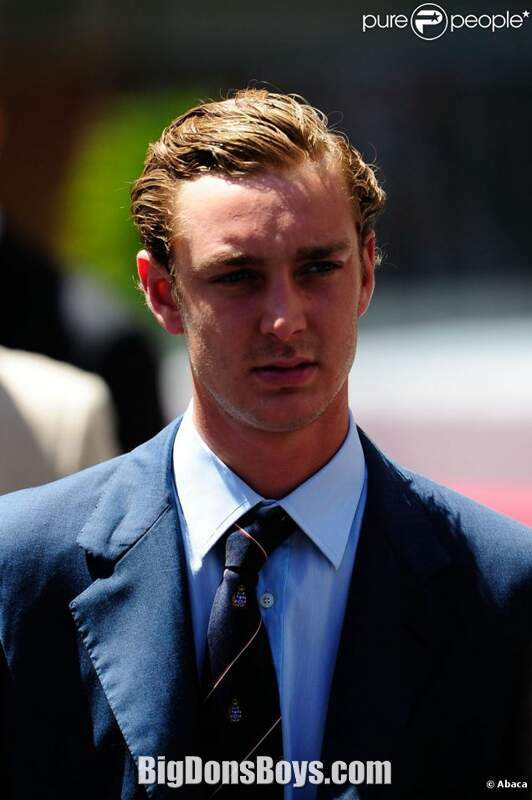 But Casiraghi's longest and most serious romantic attachment to date has been since May 2008 the aristocratic and outgoing Columbia University student Beatrice Borromeo. 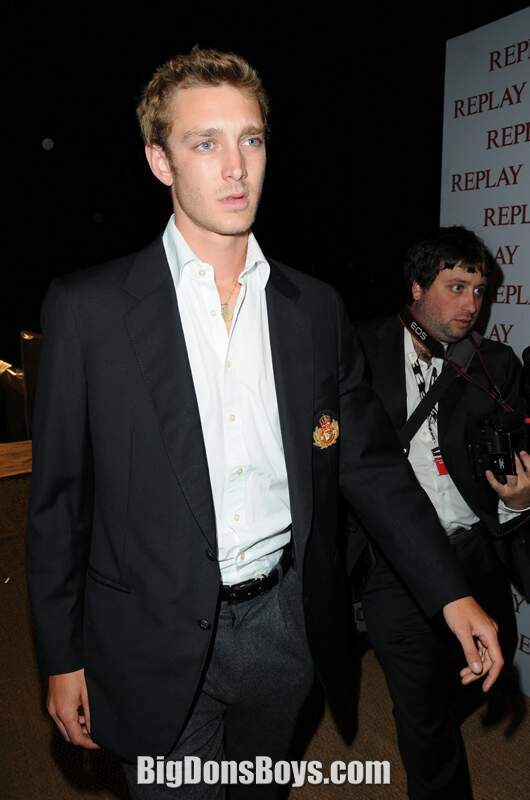 In February 2012, Casiraghi was briefly hospitalized following a physical altercation at a Parisin nightclub with Lauri of Töölö. 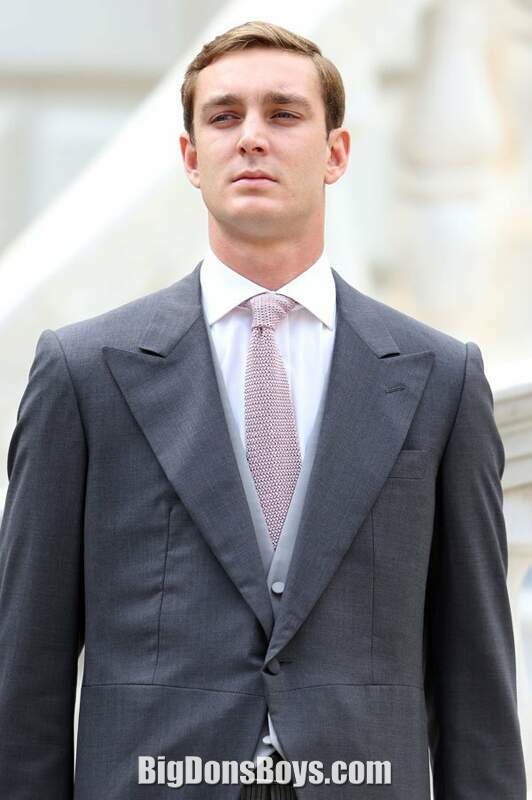 According to media reports, Casiraghi approached the table of businessman Adam Hock, models Natasha Poly, Anja Rubik and Valentina Zalayeva. Words were exchanged and an altercation ensued. 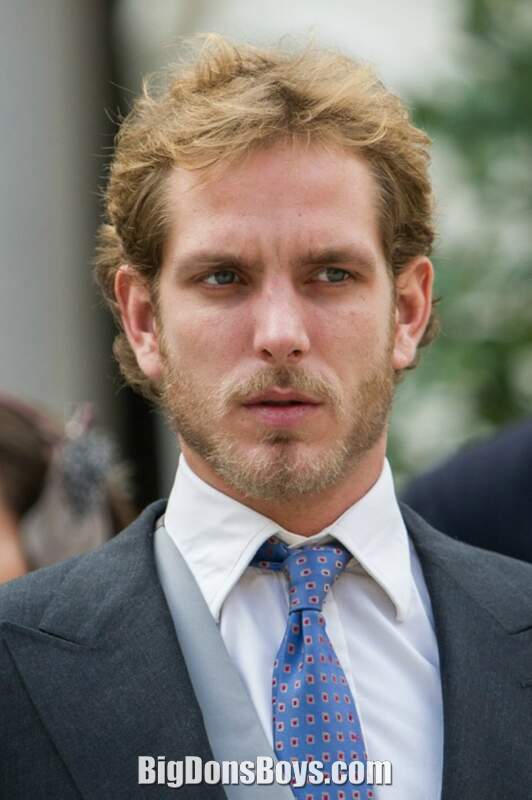 Hock was arrested on four counts of assault, and he is alleged to have struck Casiraghi as well as three male friends. 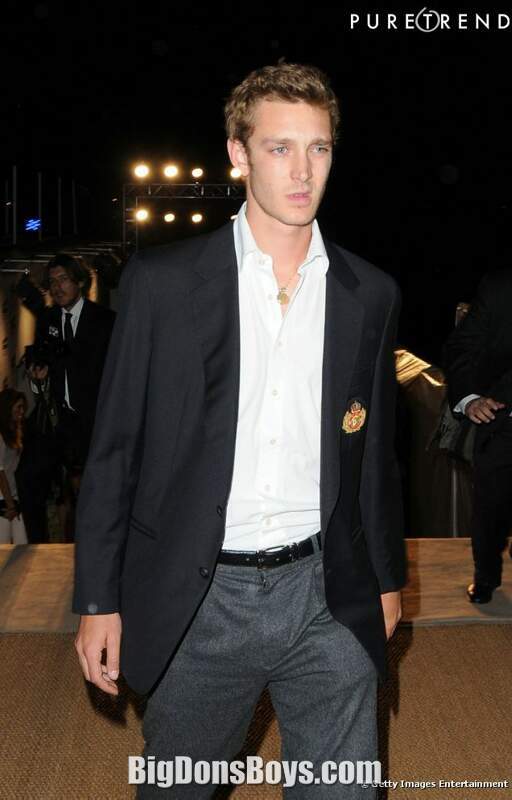 Hock contends Casiraghi was the aggressor. For some reason the Prince does not like to stuff himself on TV or YouTube. Unfortunately this is the only decent recording I have of him. At least you get headshots. As a Prince he should really try much harder to be desperate for attention. In America we don't need so called "royalty." We have our own. Like the Khardashians. Oooh there's lots of videos of them around!